Part of Royal Museums Greenwich, Cutty Sark located in Greenwich is a great place for the adults and children alike to visit and explore. We visited Cutty Sark few weeks ago, and were lucky the weather was brilliant that day. There’s a charged and secure public car park located at Royal Museums Greenwich offices on Park Row and is at a walking distance from Cutty Sark. We parked the car for 2 hours and paid £3 per hour. Please note that card and cash payments are accepted but the car park is only open between 8:00 am – 7:00 pm on weekends and bank holidays. Less than a minute’s walk from the parking was the massive ship ‘Cutty Sark,’ that we could easily spot from far away! A British clipper ship built in 1869 for a shipping line, Cutty Sark was used to transport cargo for several years - more specifically to transport tea initially after which wool was also transported and later it was used as a navy training ship. After the ship got retired, she was donated to be displayed to the public and became a part of the Royal Museums Greenwich group that also includes the National Maritime Museum and AHOY gallery, and the Royal Observatory. Unfortunately, the boat was also damaged by fire in the recent years, and that didn’t really help in sustaining its body even though it seemed to be in great condition when we visited. Split in 4 different levels, the Cutty Sark has exhibits, interactive displays, and videos that bring the history back to life! We noticed there were both adults and children who seemed to be enjoying their time on the ship. On entering the attraction, BabyN’ was handed over an explorer trail at the admission desk and we were guided towards the ship. The trail is for ages 4 till 11, and the under 5’s also have the option of borrowing a backpack from the admissions desk. 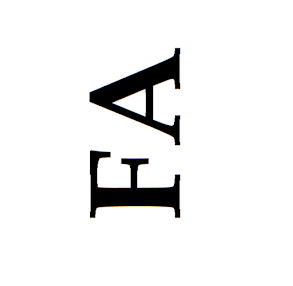 In the trail, you answer clues and collect stamps. We headed straight to the ground level where we got to see the original structure of Cutty Sark that was built in 1869. Also, the visitors can watch the film about the successes of the ship, and the challenges over 150 years. There were seats for visitors to sit and enjoy watching the film. Just after exploring the ground level, we wanted to head to the tween deck on level 1 but we had a buggy with us, and we couldn’t take it upstairs so decided to first leave it at the buggy park in the basement near the cafe. The attraction has a lift that took us from the ground level to the basement where we could see the ship suspended three meters above the ground and we also got a chance to touch the copper-lined hull. The visitors get a chance to smell and touch different samples of the ship’s cargo that had been displayed in various exhibits. Also, one can also navigate the ship on the digital game and try and beat Captain Woodget’s fastest time. After exploring the tween deck, we moved on to the main deck to meet one of the costumed character talk about life on the ship. There’s a timing for this, so we made sure to reach the main deck at the suggested time because this was something we didn’t really want to miss at Cutty Sark. We were right on time and that’s when the tour started. The costumed character told us a lot of things about Cutty Sark and about lots of other things such as the way the crew lived, what they ate and where they slept. It was really interesting knowing about the facts we were being told, and one of which was about the amount of water each person used to get and they had to use the water very wisely for drinking, washing or for any other chores. Visitors can also explore the Captain’s Cabin, the kitchen and try the tiny bunk beds where the other crew slept. Further taking a few steps up, we got to see the big steering wheel of the ship and BabyN’ got quite excited on seeing it. From the main deck, the visitors can also enjoy views of the River Thames and the London skyline. Visitors can admire the cutting edge design of the ship that made it the fastest sailing ship in the world, and see the collection of merchant ship figureheads. Cutty Sark Cafe located underneath the ship serves hot drinks such as tea and coffee, cakes as well as traditional afternoon tea. The cafe opens between 10:00 am - 5:00 pm. Inspired by one of the most popular ships, Cutty Sark Shop sells great gift items and things such as books, toys, jewellery and souvenirs for visitors to take home. Arts and crafts workshops for all the ages are held at Cutty Sark, keeping in mind the theme of CuttySark’s adventures. This generally takes place n the first weekend of the month, and also takes place on a few specific dates during the school holidays. Cutty Sark has also introduced ‘Toddler Time’ perfect for under 4’s to enjoy songs, stories and playtime. The attraction changes themes each week to keep it interesting and to keep the little ones occupied. This takes place every Wednesday during term time (10:00 am - 11:30 am and 13:20 pm - 14:50 pm) and entry is free with admission to the ship. The accompanying adult needs to pay £5 and this includes their admission to the ship. Members get free entry to all the attractions and special exhibitions. 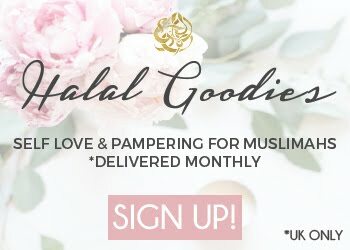 Also, they also get invitations to exclusive events and 10% discount in shops and cafe. Adult membership is £49 and this would allow you to take part in Toddler Time at no additional cost. 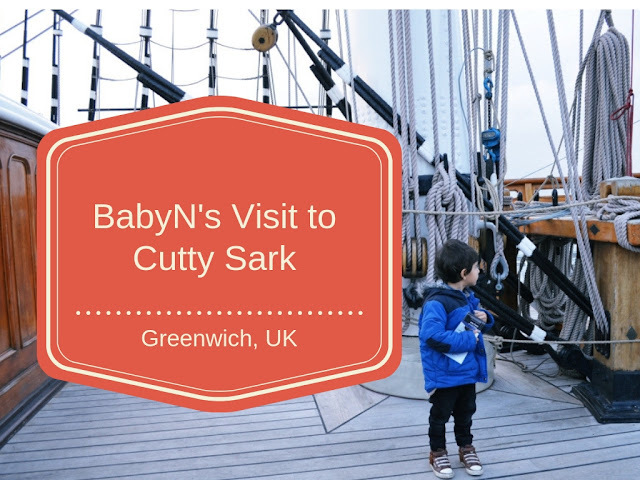 It was a fun day out at Cutty Sark in Greenwich, and we really enjoyed our trip to the attraction and would definitely love to go back again! Disclaimer: This post is in paid partnership with Cutty Sark & Royal Museums Greenwich. Looks like a great family friendly day out. My kids would love it, will have to visit Cutty Shark one day when we are that away (we have family near by). We're ashamed to say that we've never visited the Cutty Sark. But it looks really family friendly and a great couple of hours! Aww I've heard about this place. It sounds like a really great place to visit as a family, I used to love exploring ships when I was a child!